The Rio Grande/Rio Bravo (RGB) is a tightly constrained river system where human demands have the potential to exceed available supplies. Meeting societal needs and also recovering a damaged native river ecosystem is a difficult challenge. Doing so in a bi-national context is even more daunting. This project sought to assemble and review available scientific monitoring and research reports and papers to synthesize a state-of-river science for the entire RGB. Preliminary review of the scientific literature of the watershed indicated that there is an unequal distribution of research foci, and that there are large parts of the watershed for which there is little scientific information, especially about the linkages among physical and ecological processes and human-caused perturbations in those processes. 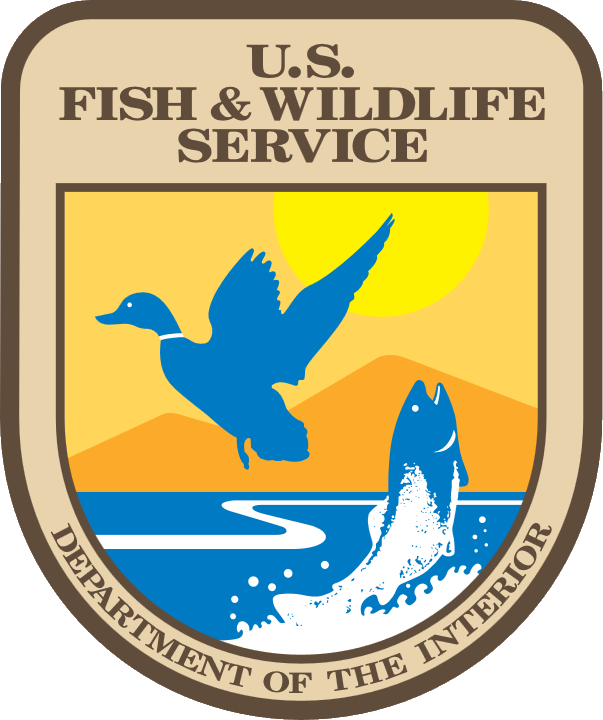 This project is a collaborative effort between the US Geological Survey – Utah Cooperative Fish and Wildlife Research Unit, several interdisciplinary faculty in the Department of Watershed Sciences, Utah State University, and the Department of Land, Air, and Water Resources, University of California, Davis. The body of work described here communicates the state of RBG science to diverse stakeholders, researchers, and decision-makers, identify information gaps that merit additional research and resources, describe promising future steps to couple and improve existing systems models, and propose ideas to share and serve science syntheses in digital and spatially-explicit databases. The products of this project supported activities of the Rio Grande Forum to be held in late fall 2017.